Thinking about leaving your humid coastal city and trading up for a subtropical life in Arizona’s saguaro-plotted desert? Not only will you be transported to an entirely different landscape, but you’ll also be able to stretch out as you move from a cramped and drafty apartment to living in one of Arizona’s beautiful, upscale, spacious homes. 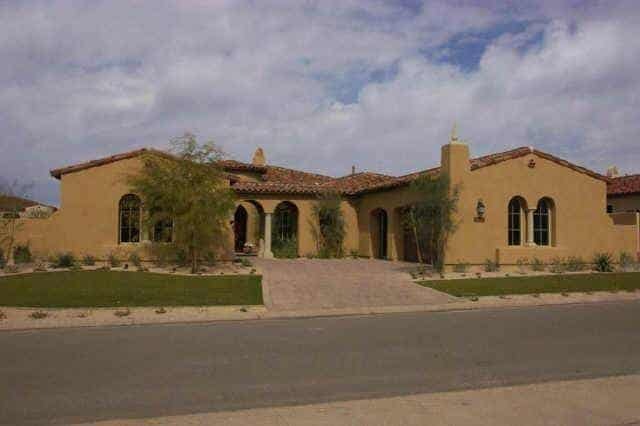 Check out these premier gated communities of Scottsdale. 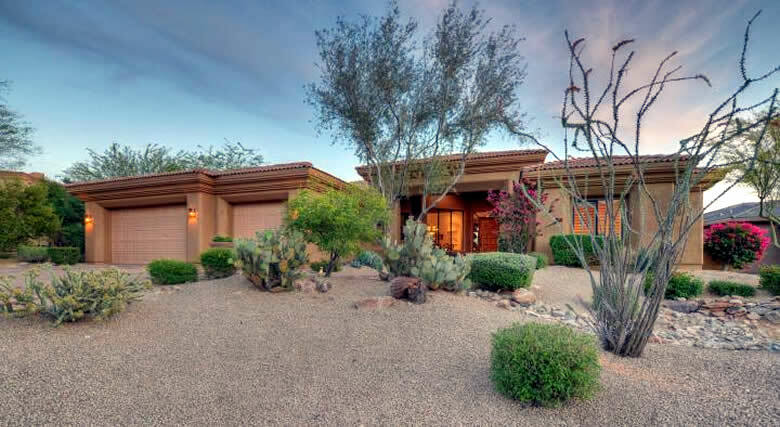 If you’re looking for sweeping desert views that align with your outlook and lifestyle, Desert Highlands’ 850-acres of Sonoran desert landscape are sure to meet your standards. With four grass, six clay, and three hard tennis courts, an 18-hole, par 72 signature golf course designed by legendary Hall of Fame golfer Jack Nicklaus, and an award-winning, state-of-the-art, 7,000 square foot fitness center, residents are well cared for in this exclusive–but not isolated–private, gated community. 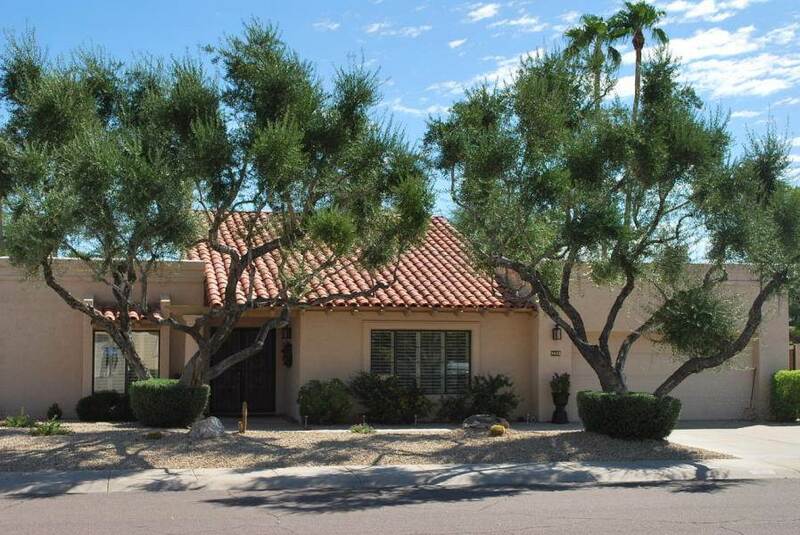 Nearby amenities include the La Mirada Shopping Center, Desert Village Shopping Center, the HonorHealth Scottsdale Thompson Peak Medical Center, Scottsdale Stadium, and more. It’s also just a 35-minute drive away from the Arizona State Capitol in the heart of Phoenix, so no matter where you work, your commute will never be too long and held up by traffic. Neighboring Desert Highlands and sandwiched between the communities of DC Ranch and Desert Ridge, the gated community of Silverleaf perfectly balances premium privacy, exclusive elegance, and veritable views, with the amenities of a mid-sized city, access to Phoenix’s downtown, and the twinkling city lights. 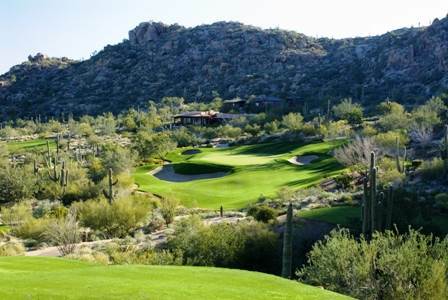 At just 2,000 acres, Silverleaf provides residents with an 18-hole, world-class, Tom Weiskopf-designed golf course, as well as a sizable, 50,000 square-foot clubhouse decked in authentic antique furnishings, the pristine Silverleaf Spa facility, fine dining, and regular events that include art and photography courses. And if you ever feel like heading out for retail shopping, restaurant browsing, hiking, or to see the Diamondbacks or Cardinals training, you’re a short commute from the downtown area, Scottsdale’s over 600 restaurants, shopping at Kierland Commons, Biltmore Fashion Park, or the Shops at Gainey Village. 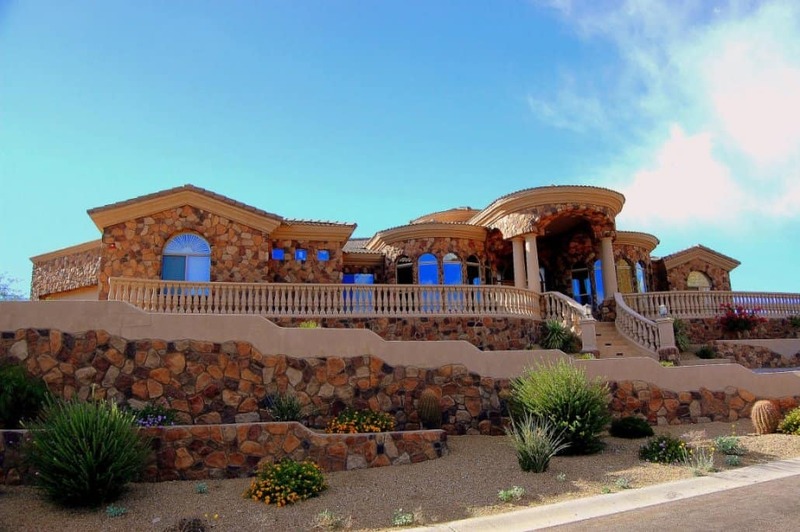 Located in sight of Pinnacle Peak Park and just outside the award-winning Troon North Golf Club, few communities offer the kind of custom lots and distinct estate homes that Estancia does. Their design guidelines are posted on their website, so you can check them out in advance of any planning. This 640-acre desert community uses every acre to give its residents the most, including community services like a dog park, onsite car detailing, home monitoring, and an 18-hole championship golf course designed by internationally-renowned golf course architect, Tom Fazio. Supplementing Estancia’s breathtaking course are its active caddy program and a clubhouse with fine dining, tennis courts, basketball courts, meeting rooms, a swimming pool, steam room, and a state-of-the-art fitness center. If clear and proactive communication is important to you in a community, you’ll love Scottsdale Mountain. With a comprehensive website detailing everything from trash pick up and visitor parking to assessment due dates and community contacts, you’ll be in good hands if you decide to live here. Marry its excellent community management with its wonderful views, open-air tennis courts, first-come, first-serve basketball court, immaculate spa, and signature Southwestern style homes, and it’s a puzzle why you aren’t already on your way here. To the east of Paradise Valley lays Gainey Ranch, an upscale community built on the land that originally housed an Arabian horse ranch. However, this luxurious community is far from its humble western roots. Surrounded by green landscaped and palm trees, this oasis in the desert is perfect for those looking for a resort-style home. The Daniel C. Gainey Estate Club provides residents with a lap pool, a spa, a number of state-of-the-art tennis courts, fitness center, and community center. 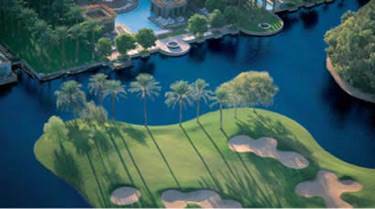 And, of course, the Gainey Ranch Golf Club boasts 3 championship level 9-hole golf courses. For an even further escape from reality, Gainey Ranch is also home to the Hyatt Regency Scottsdale Resort and Spa. This 27-acre resort is perfect for relaxing with the whole family or as a solo day of pampering thanks to the indulgent spa, pristine golf course, and unique and exciting activities.